The correct underlay material should be carefully chosen according to the setting of your room. Heat insulation, footfall, and noise reduction play a big role in choosing the right underlay for your laminate floor. Euro-Home insulation is a versatile, durable underlay for parquet and laminate floors. Euro-Home underlay materials go through an extensive series of quality and laboratory tests to ensure footfall sound reduction and impact noise reduction. These heavy-duty underlays perform excellently in everyday situations, as proven through practical use. All Euro-Home underlay materials are CFC-free, can be disposed of in household waste, are recyclable, do not pollute natural waters, and are non-hazardous. The material’s base is compatible with bitumen, PVC, linoleum, oil, cement, artificial and natural resins, as well as magnesite. This professional acoustic mat is made from PuR/mineral. Excellent walking (airborne) and impact sound values. High pressure stability and low thermal resistance. 5 mm-thick panel made of extruded polystyrene. Very good insulation properties and high impact sound reduction. Levels out unevenness of up to 4 mm. 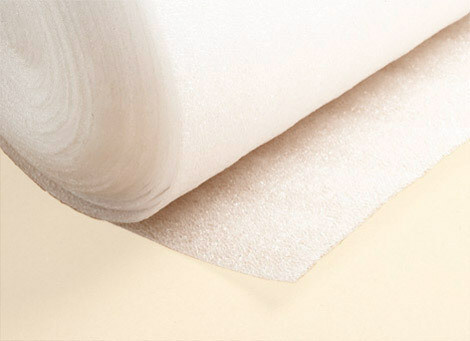 Available in different thicknesses and roll lengths, this foam provides good impact sound insulation. Made of expanded polystyrene and aluminium-damped PET film, this insulation board absorbs impact sound and acts as a moisture barrier. 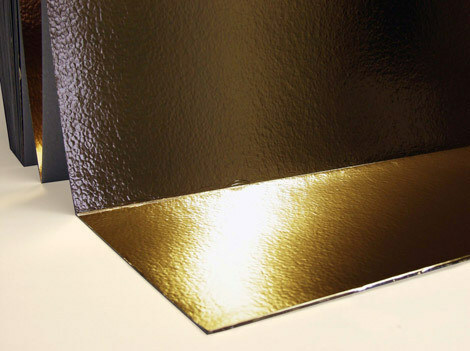 The coating is overlapping and self-adhesive, perfect for application with radiant heating.